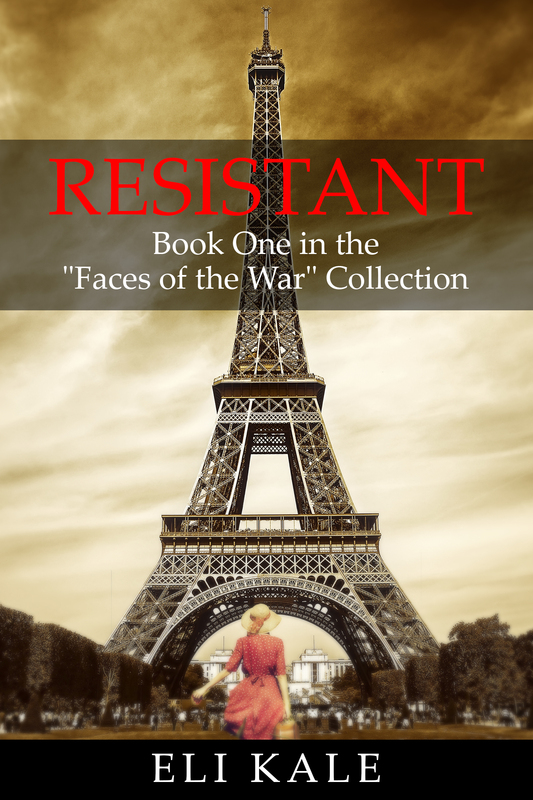 Book Summary: Rienne, an intelligent young woman from Paris, finds her life changed in the summer of 1940 when the Nazis enter and occupy her home city. Faced with fear and few choices for what she can do, Rienne must act to evade capture by the Gestapo. When she decides to act, she discovers a strength within herself that helps here face tough trials and experiences. But will it be enough to get her through the war?